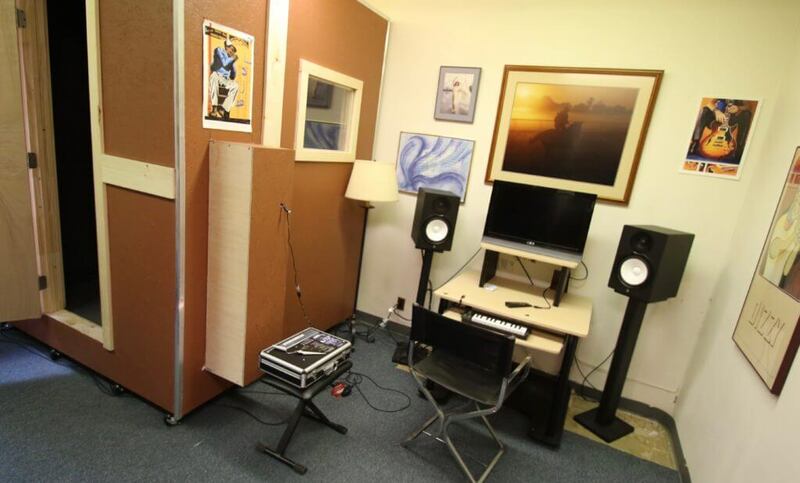 We’re RAMPing things up for recording and recording/production classes. just $20 an hour! There will be a 3 hour minimum. Private recording and production classes will be available – $50 per hour. your own learning style and gear. An hour of hands on experience and tutelage can save you days of reading and experimentation to find the right process. 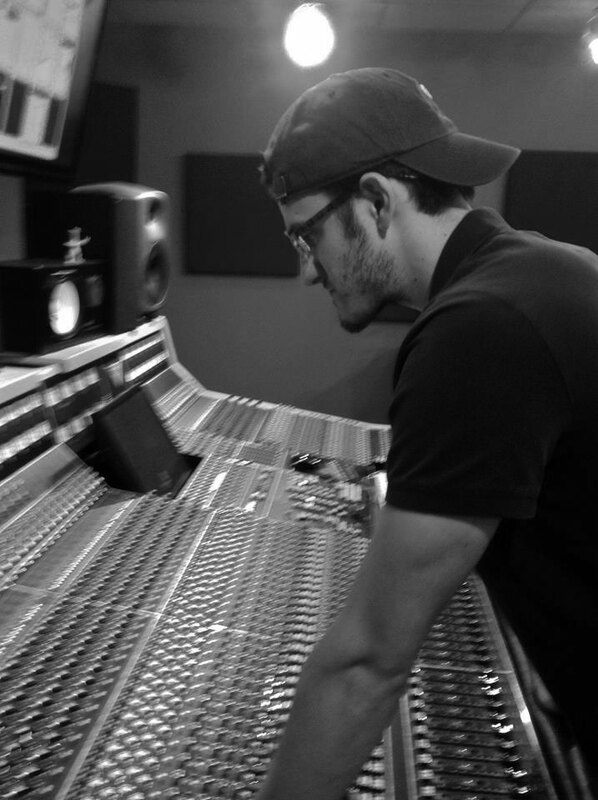 Marshall has a degree from The New England School of Communications at Husson College in Maine, where he focused on audio production and recording. He is knowledgeable, personable and works efficiently to give you the best product.